Absolutely charming. Nesbit's warm, talk-directly-to-the-reader style is beautiful in a calm sort of way, filling everything with wonder. 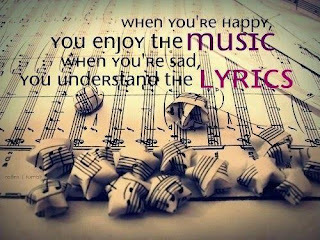 The characters are lovable (if perhaps unrealistically good and kind). The adventures are delightful (if a bit too reliant on coincidence). 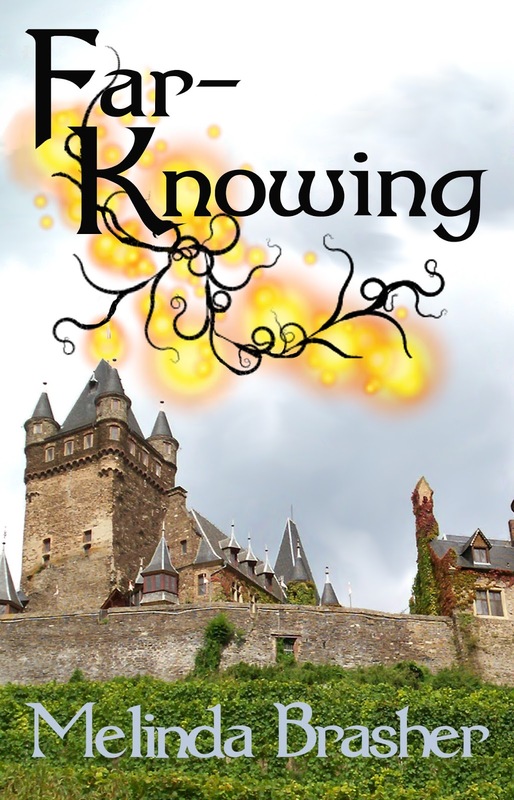 The atmosphere is easy to imagine, thanks to the clear and engaging writing. I loved it. 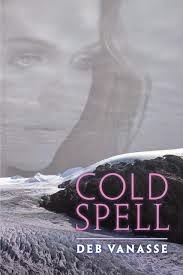 Hightly recommended for anyone who wants a gentle, wholesome, life-affirming read. 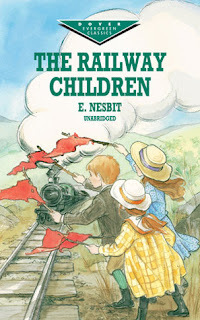 And if you like this, try Nesbit's Book of Dragons. 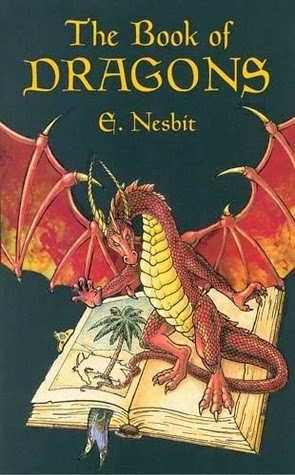 Book of Dragons by Edith Nesbit—Charming, charming, charming. Made me feel like a kid again. A Monster Calls by Patrick Ness—Emotionally powerful and beautifully written. 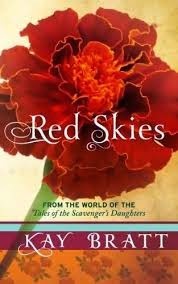 Red Skies (Tales of the Scavenger's Daughters) by Kay Bratt—Takes place worlds away in China. Culturally fascinating. 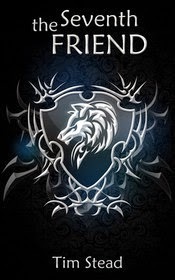 The Seventh Friend by Tim Stead—Great epic fantasy that still stays close to the characters. Fantastic world-building. Indi publishing at its best. Kafka's House by Gabriela Popa—Life in Romania in the 60s—through the eyes of a child who doesn't really understand all the politics around her. Indi published. Life First by R.J. Crayton—a scary bit of YA utopia/dystopia fiction. Indi published. 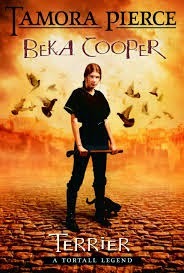 Beka Cooper; Terrier by Tamora Pierce—Unique voice and great characters (including perhaps the best cat in literature) make this a classic Tamora Pierce fantasy. The Girl of Fire and Thorns by Rae Carson—Interesting world-building, like medieval Europe meets Central America. Engaging plot. 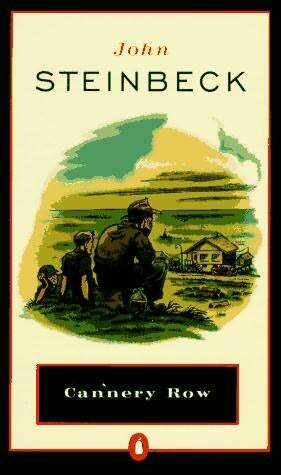 Cannery Row by John Steinbeck—Hopeless yet still lovable characters. And the scene with the frogs…heartbreaking.